The Curse of the Lost Memories Player's Guide will give PCs a good background to start the 5E or Pathfinder 1E modules. Full character creation requires coordination with the DM--after all, the PCs are cursed. 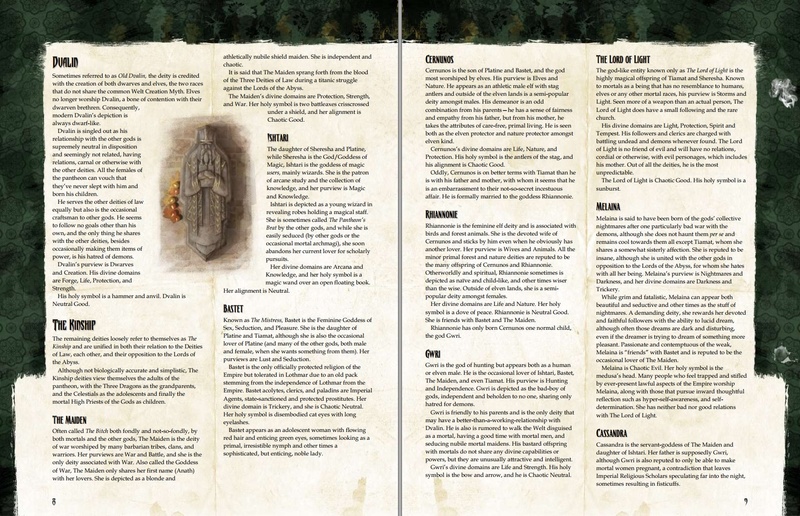 The objective of the guide is to give a player some contextual information about starting a new character for Curse of the Lost Memories and what you need to know about the vast and new world you are about to discover. Inside the Player's Guide, we talk about religion, races, and the Kingdom of Lothmar. 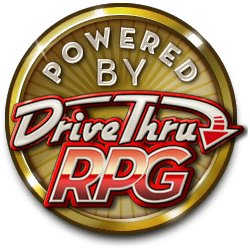 If you downloaded this guide and like what you see, be sure to purchase the applicable version, 5E or Pathfinder 1E, from DriveThru RPG! Be sure to also download the free Pre-Generated Character Pack, the perfect supplement for the Player's Guide!